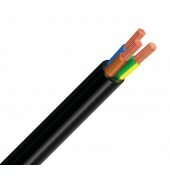 Semi-rigid cables for low voltage power distribution in fixed indoor and outdoor installations. The entire range of cables is Non Flame- Propagation compliant as per the standard EN 60332-1-2 (corresponding international standard IEC 60332-1-2). The UNFIRE variation is also Non Fire-Propagation compliant as per the EN 50266 Standard (corresponding international standard IEC 60332-3). 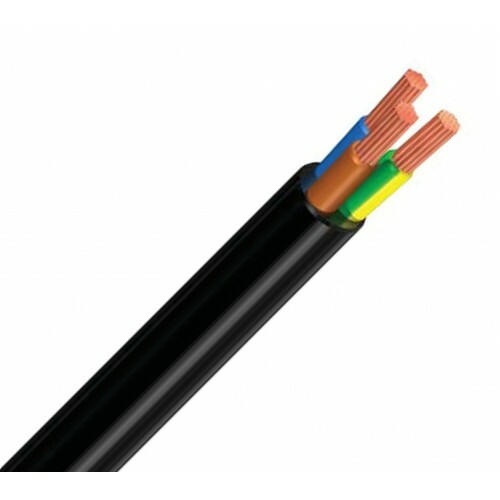 Semi-rigid copper conductor class 2 (to IEC 60228), Cross-linked polyethylene (XLPE) insulation, Polyvinyl chloride (PVC) sheath.